The Shenmue community has gained two awesome new Shenmue services, set up by fans for everyone's enjoyment. 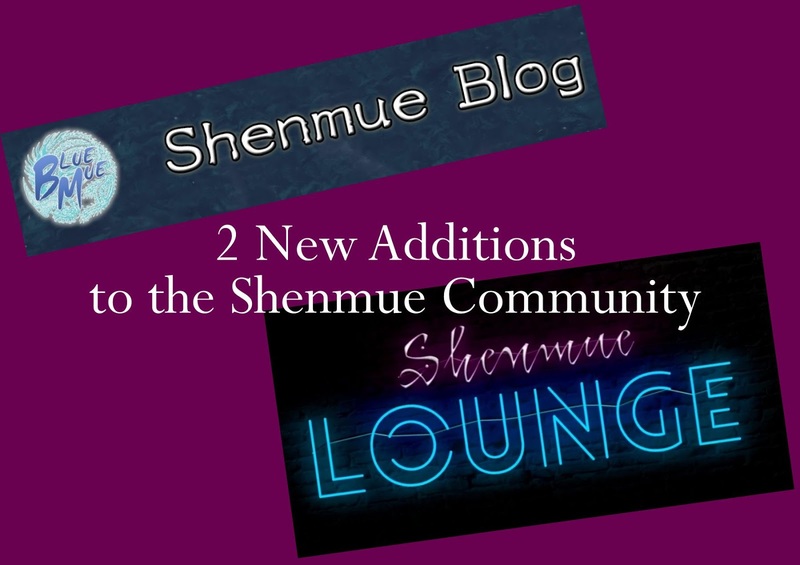 One is a newly-launched blog from community member BlueMue, and the other is a new media channel featuring live-streams of Shenmue news & gameplay hosted by Peter Campbell, launching at the start of next week. 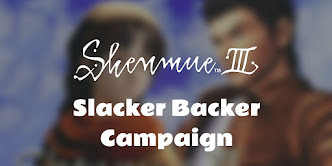 You may already be familiar with BlueMue's YouTube channel, which contains an ever-increasing library of Shenmue videos such as little-known scenes and some hilarious mods/hacks. 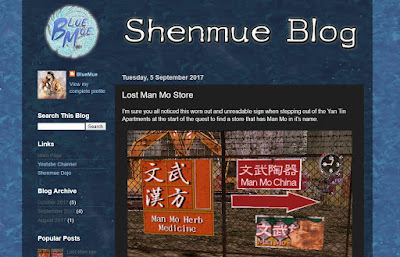 BlueMue's new blog - called simply "Shenmue Blog" - was set up to complement the Shenmue content on his video channel. 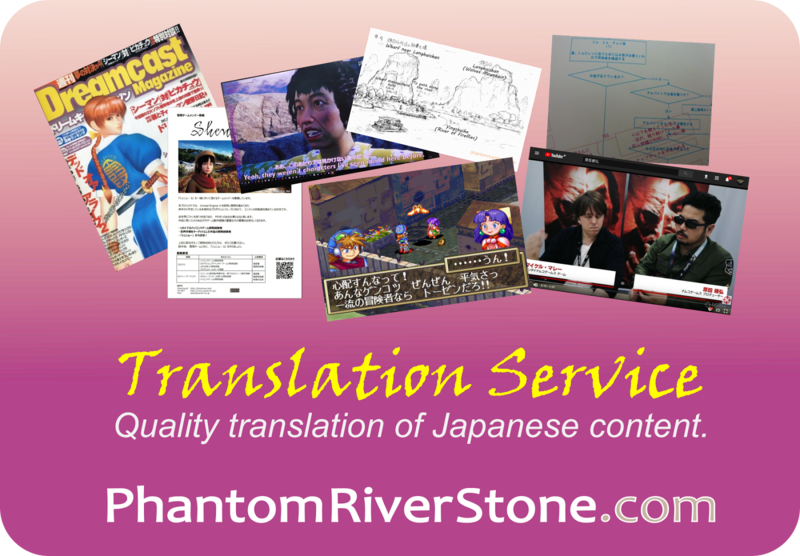 We at the Phantom River Stone blog are pleased to see another Shenmue blog brought into existence, as these are few and far between nowadays! 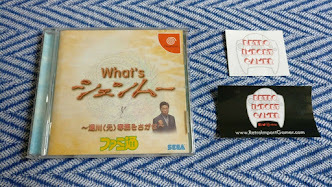 The posts discuss Shenmue-related topics and little-known details in depth. 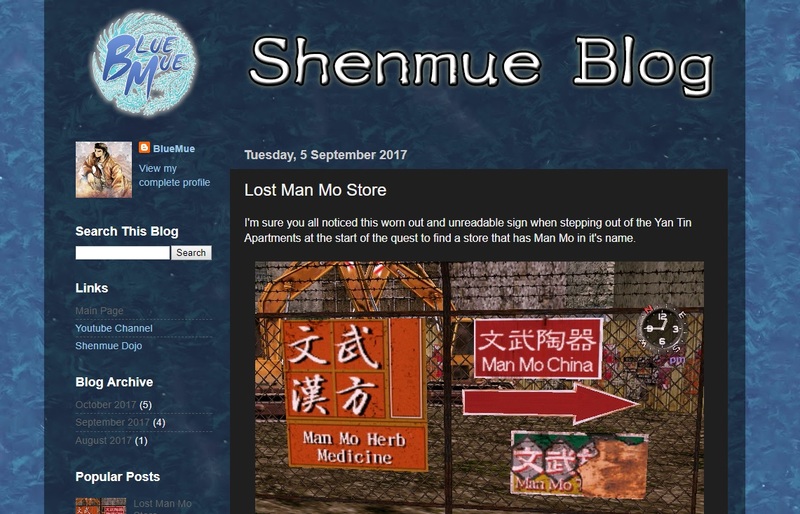 For example, one neat find is described in the "Lost Man Mo Store" post, which reveals the name of a non-existent store in Shenmue II. Most references to the store's name within the game were removed before release - but not all of them, although locating it requires a trick or two. The Shenmue Lounge is a soon-to-be-launched streaming channel dedicated to Shenmue, run by Shenmue super-fan Peter Campbell. Peter ran a series of Shenmue playthroughs on Twitch / YouTube on behalf of the Shenmue Dojo earlier in the year, to a very positive reception, and this new channel promises a super-sized upgrade with multiple weekly streams planned. Playthrough of the Shenmue games using the original software on actual Dreamcast hardware. In-depth playthroughs played at upscaled resolution on the Demul emulator: visiting every cut scene, collecting every item and filling every notebook entry. (For Shenmue 1, Peter plans to use the latest version of the Kogami Shenmue Undub with additional subtitle translations that I have been working on recently - I hope they provide an even better experience!). Each week Peter will attempt to break the current world record for completing the games, making use of every known trick, glitch and technique. Being in the Japan timezone myself, catching them live will be a challenge but I hope to be able to do so occasionally. And of course, they will be archived so that anyone can watch them later at their leisure. The streams will also be a great place to catch up on the latest community news and official / fan events relating to Shenmue. The launch date for the Shenmue Lounge is a special one-off stream at 2pm on Monday, October 30th (GMT). This coincides with the date of the Paris Games Show 2017 event at which Sony will be presenting their 2017 Showcase press conference. Will Shenmue III get a mention at the Sony conference...? Find out together with Peter at the Shenmue Lounge which will be streaming it live! The regular stream schedule starts the following day. BlueMue's Youtube Channel is one of those channels I follow religiously. If Shenmue blog is anything like that, then ou can bet I will be subscribing.